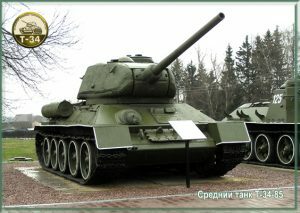 The optimal combination of firepower, robustness and mobility of Т-34 became the classical model for the development of tanks in many countries of the world. Т-34 played a decisive role in all major battles fought by the Red Army in the Great Patriotic War (1941–1945). This essentially universal machine was successfully applied in both traditional warfare and high-speed mobile operations. During the war Т-34 became the core of the Red Army’s tank fleet. The USSR’s seven major plants released 54 thousand T-34 tanks , i.e. more than 70 % of tanks of all types. Т-34 turned out to be perfectly fit for mass production. It was relatively easy to make, operate and repair. It was also rather cheap in production. An important feature of this tank was its user-friendliness. 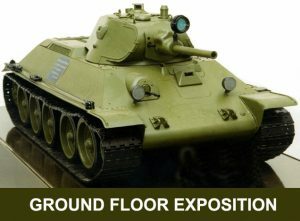 In our day Т-34 tanks stand on pedestals all over the world and adorn the expositions of the most famous museums of military history and military hardware. An overwhelming majority of people can recognize Т-34 by its inimitable appearance, but what do we all know about this machine? How was the tank conceived? 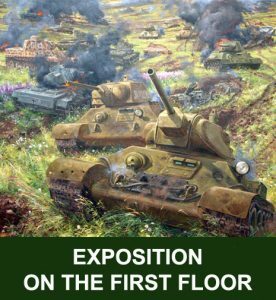 We know that Mikhail Koshkin, Alexander Morozov and Nikolai Kucherenko were awarded with First Degree Stalin Prize in 1942 «for the creation of a new type of medium tank”, but were there any other names in the list of the architects of this internationally acclaimed masterpiece of tank building of the ХХ century? How does the genealogical tree of this vehicle look like? Who made the tank’s heart – the diesel engine that can still be made operable? How did it become possible to arrange for the mass production of T-34 tanks in the Urals in the period of only two months in 1941? Why the austere design of Т-34 could not be reproduced on high-precision German factories during WWII? The Museum’s exposition answers these and many other questions. 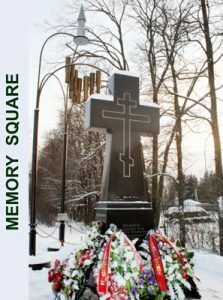 Т-34 History Museum is located on 37th km of Dmitrovskoye shosse, on the very spot from which the Soviet troops started their counterattack against the nazi forces on 6 December 1941, at the very start of the Battle for Moscow. 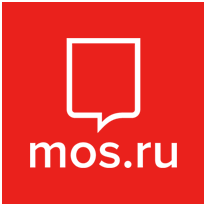 The Museum is the first one to represent the formerly unknown and undocumented facts pertaining to Т-34 creation, its participation in the battlefields of WWII, both tactical and strategic role of Т-34 in the defense of Moscow. This information is the Museum’s “know-how”. The Museum’s exposition is represented in both indoor and outdoor areas. The one on the ground floor is dedicated to the history of creation and development of Т-34. The first floor shows the Т-34 participation in the battles of the Great Patriotic War and in the local conflicts in the ХХ century. 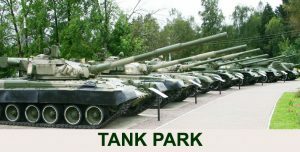 Eight tanks and a self-propelled artillery weapon stand in an open-air tank park near the Museum. People of different walks of life and age groups can find interesting things in the Museum. Children would get to know what a tank is all about, familiarize themselves with its design and sit at its control levers. Adults would see the last century through the tank’s triplex. Older people would have a walk down the memory lane. All of them would be able to come to grips with the era that will never come back and pay their tribute to the heroism of those to whom we owe our peaceful life on Earth.